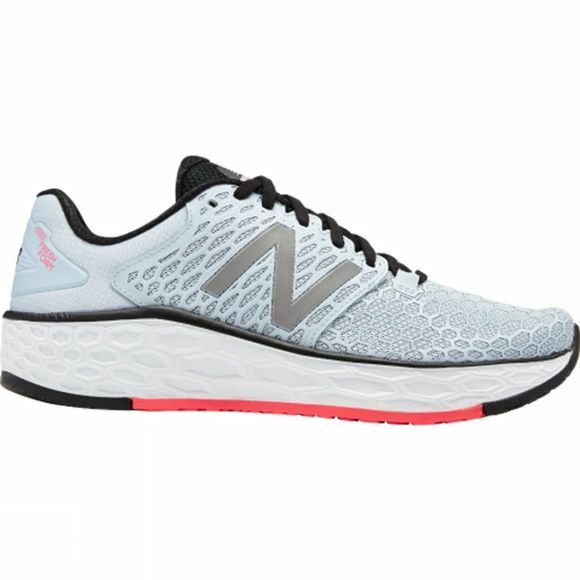 The Fresh Foam Vongo 3 for women continues to deliver the utmost cushioning and smooth support. 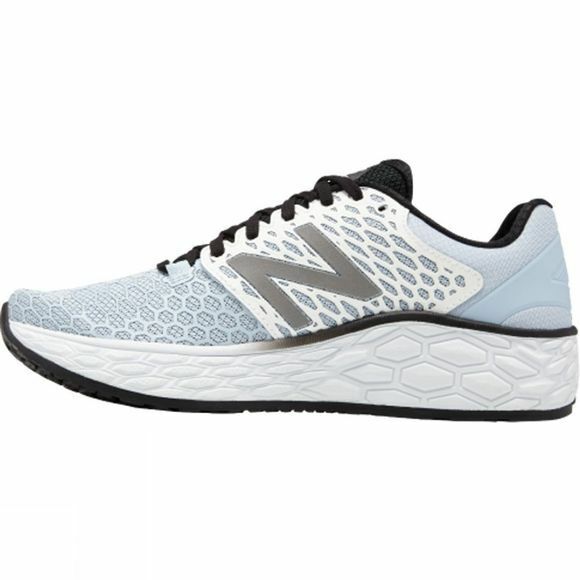 Strategic support on the medial side and dual-density rubber outsole materials create a unique sustem of stability to help combat over-pronation. Meanwhile, the soft, supportive upper aids in helping to hold the foot securely.